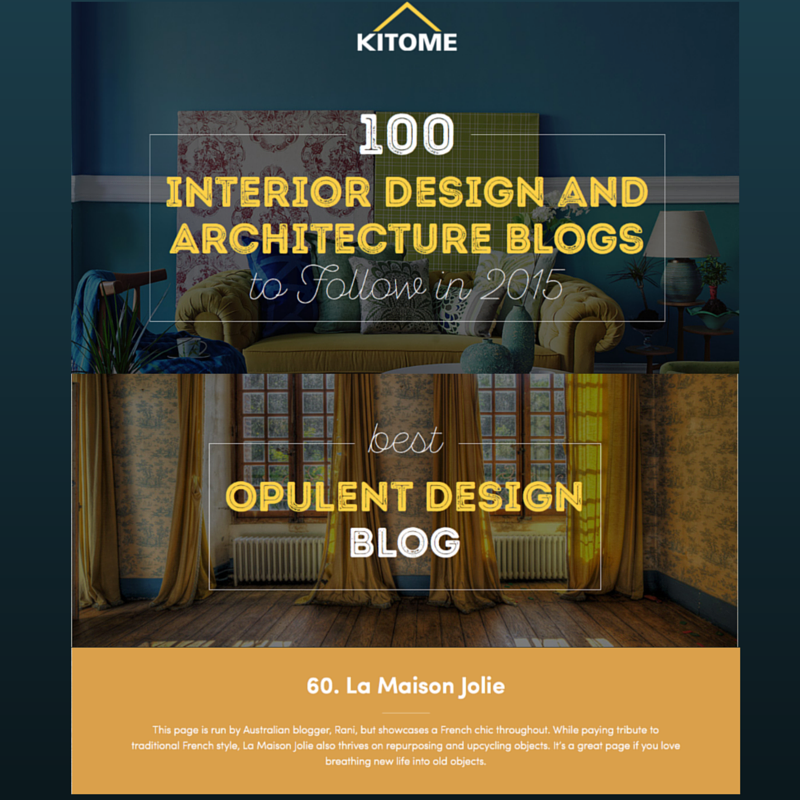 La Maison Jolie: Style That Throw! 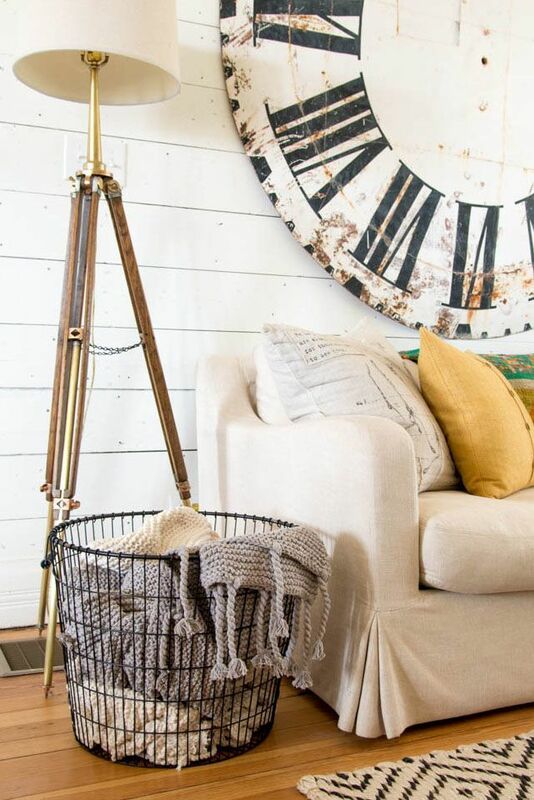 Everyone knows that a living room design is never really complete without a throw. 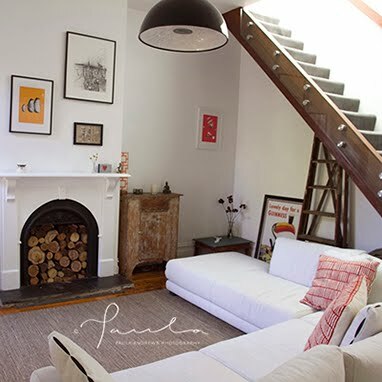 Whether is it a thick woolly one, soft mohair throw, thin organic linen or a summer cotton crochet one, a throw is a necessity in every season. 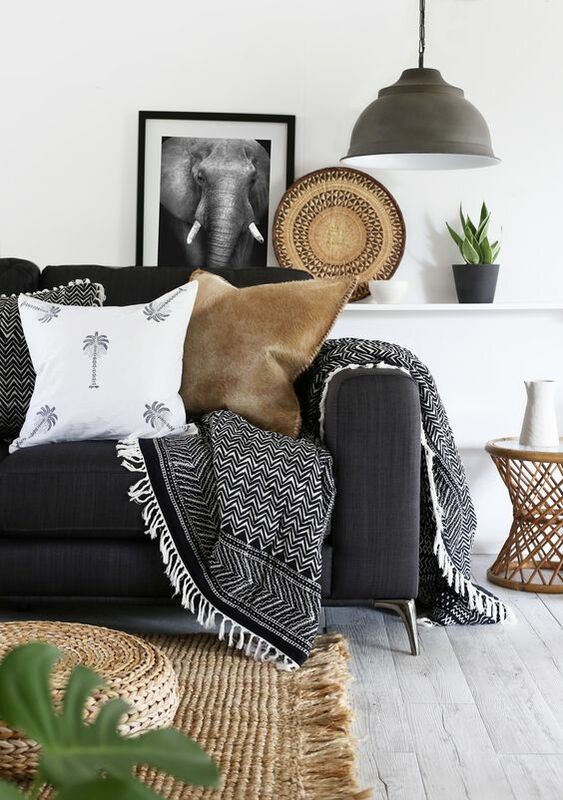 It's a great way to add pattern, colour and texture and not to mention a smart way to dress up your living room or tone it down. There are a lots of ways to drape a throw....one for every season. 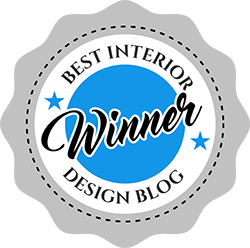 But we've narrowed it down to 13 gorgeous and unique examples to help you pick a winning style for your home. If you have a white sofa and white walls, a colourful and patterned throw is the just the thing you need to brighten up the space. 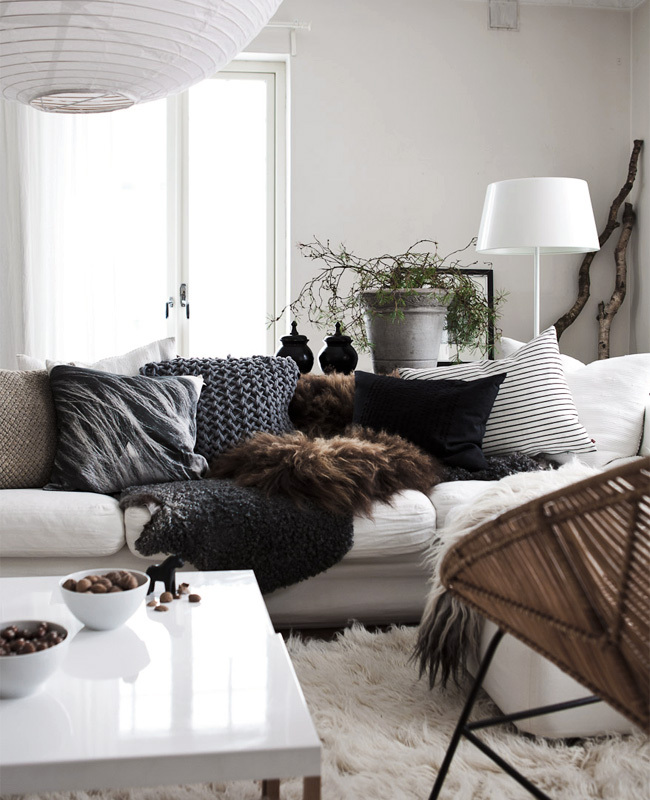 This style is great to showcase your throw as well as protect your lightly coloured sofa from small kids and pets. 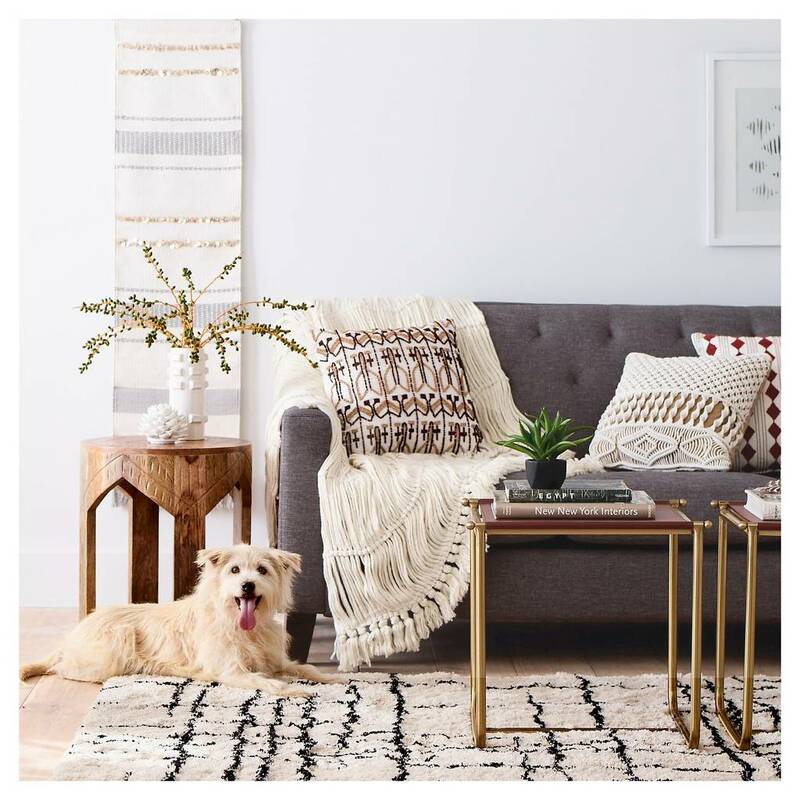 Carefully toss a faux fur on the sofa and create a laid back yet gorgeous designer style! 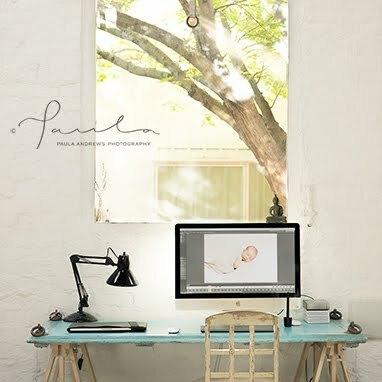 This works really well in minimalist spaces to give it texture and interest. 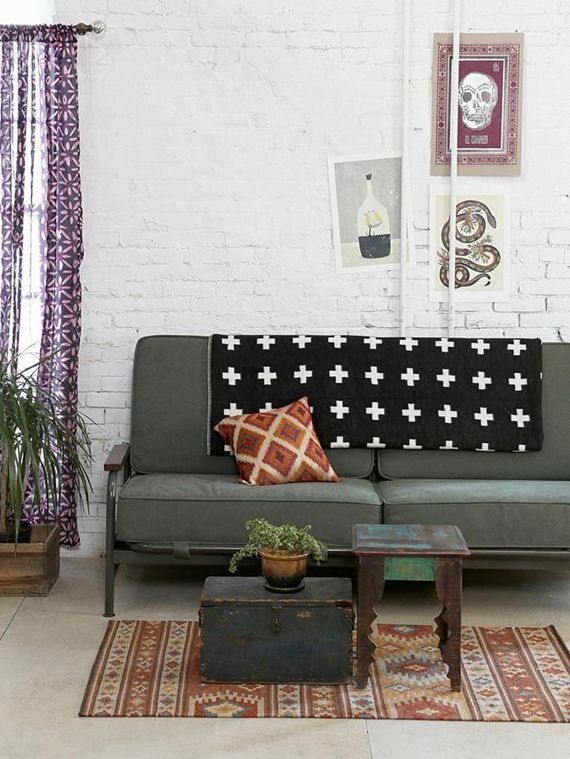 An unstructured but styled way of draping a throw adds heaps of careless free-spirited bohemian character! The cascading waterfall style of draping a throw looks especially great if you are photographing the room. This is an intentionally nonchalant way of draping a throw on the sofa. 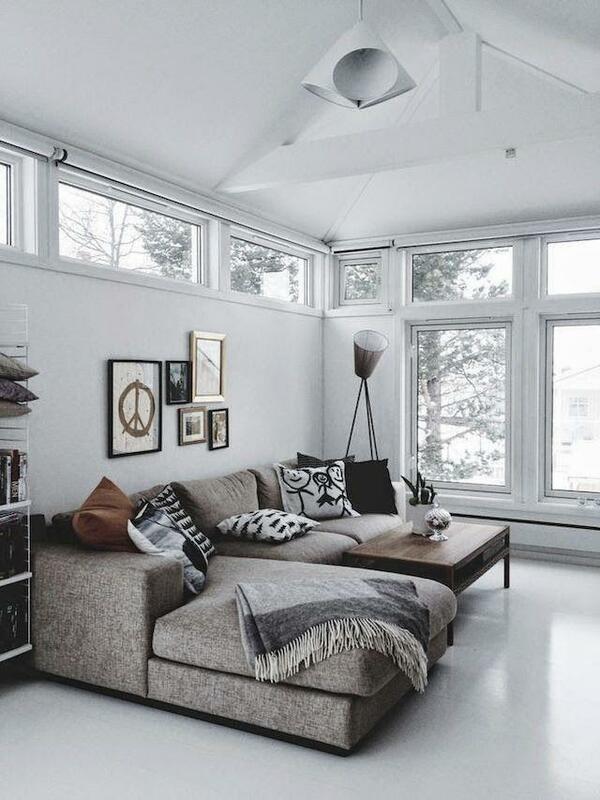 When the rest of the room is disciplined in terms of design and style, carelessly draping the throw can make the space more inviting, lived-in and warm. Fold it up and drape it in a neat way on the sofa, ensuring a little bit of a hang to create interest. 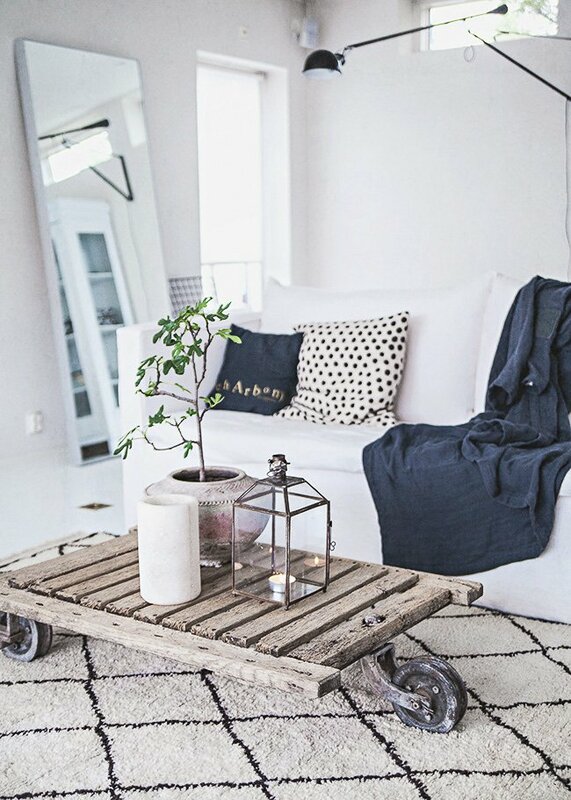 If your sofa is full of gorgeous cushions, then the best place to style the rugs is in a beautiful storage basket. 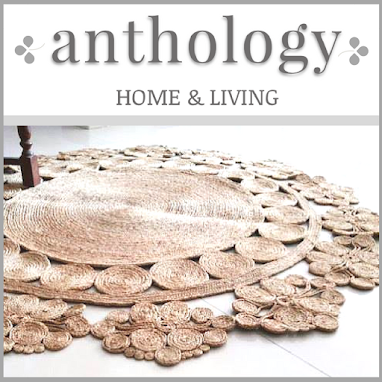 As an alternative to wire baskets, we are loving the organic 'Kouna' grass baskets from Anthology Home & Living. A very popular style, draping the throw over the arm of the lounge gives the room a structured design style. 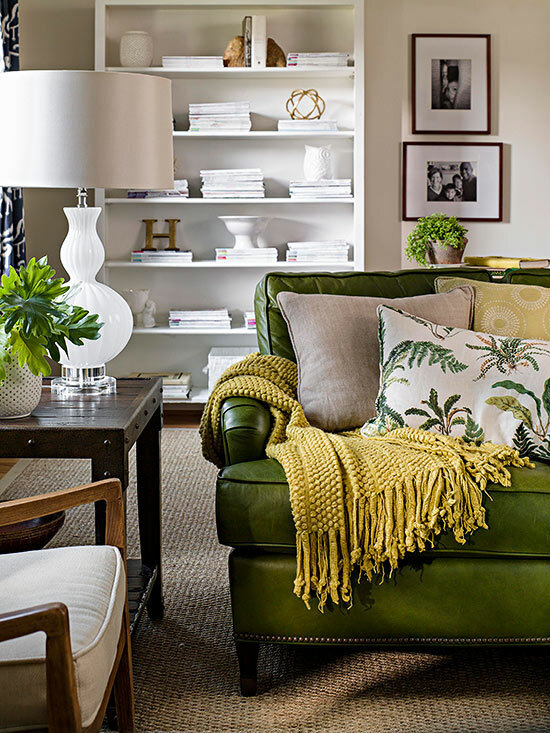 If your sofa is quite formal in design, then a throw over the arm helps to soften the look. 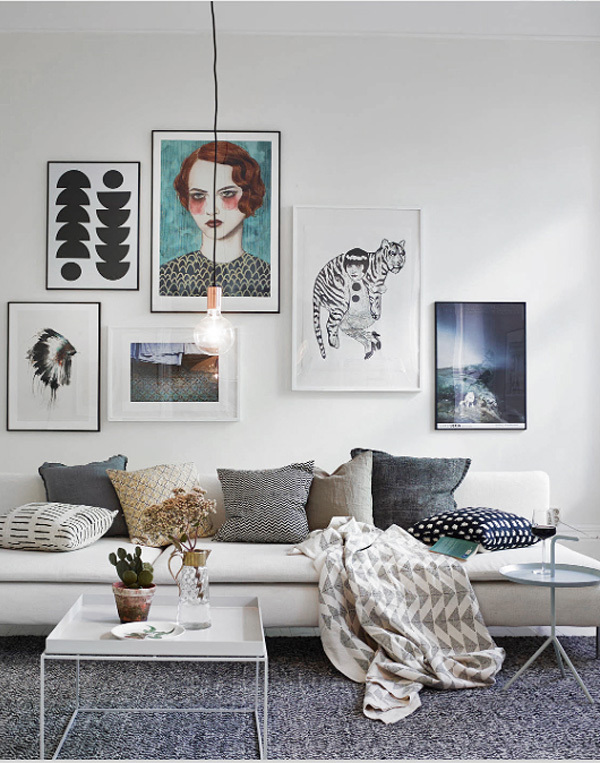 Over the back, drape it over the arm and leave a bit to hang to create a perfectly styled sofa! Finish off with a cushion to keep it casual yet pretty! A light summery crochet throw draped in a cascade truly makes the space. 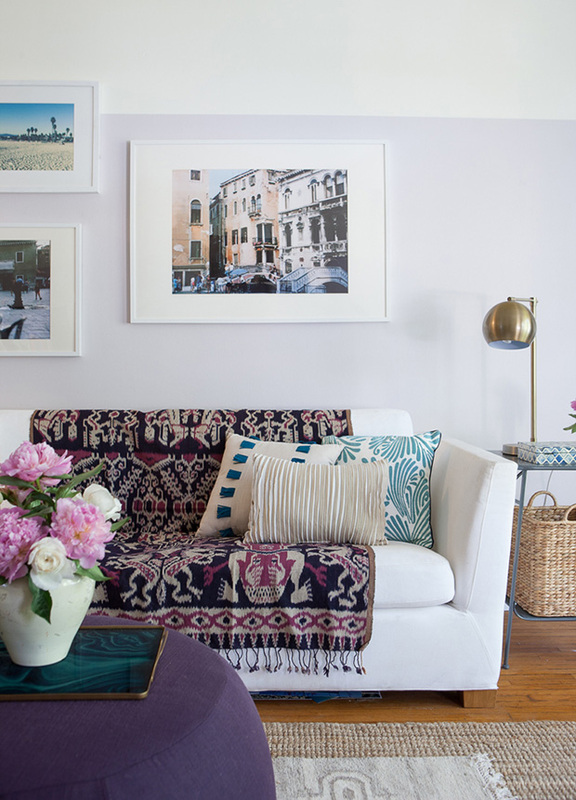 Drape the throw just over the back of the sofa to create a bright or soft backdrop for cushions and coordinated accessories in the living room. If you have an ottoman in the living room, it is a great idea to mix it up and drape the throw over the ottoman instead of the sofa. Gather up and group a throw with coordinated cushions in one corner of the sofa to create a comfortable and inviting huddle. Uber casual bordering on almost careless whimsy. 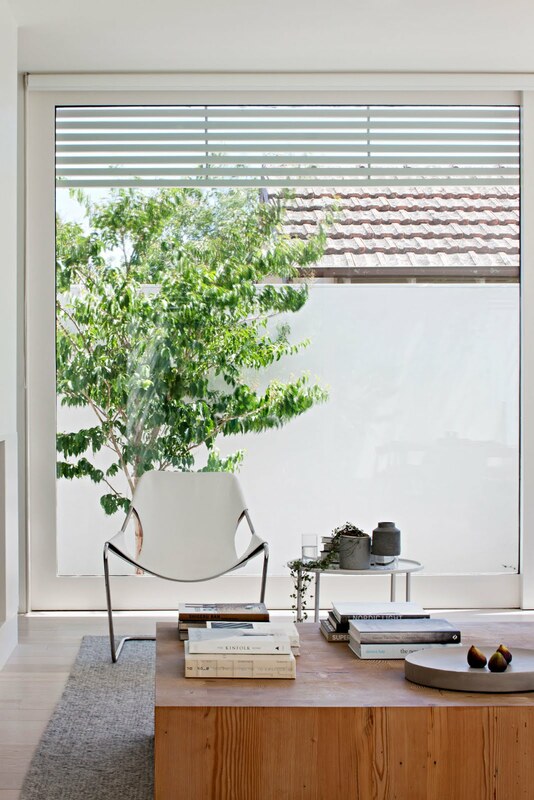 This style helps to create a warm, relatable and care-free space in an otherwise meticulously styled environment. 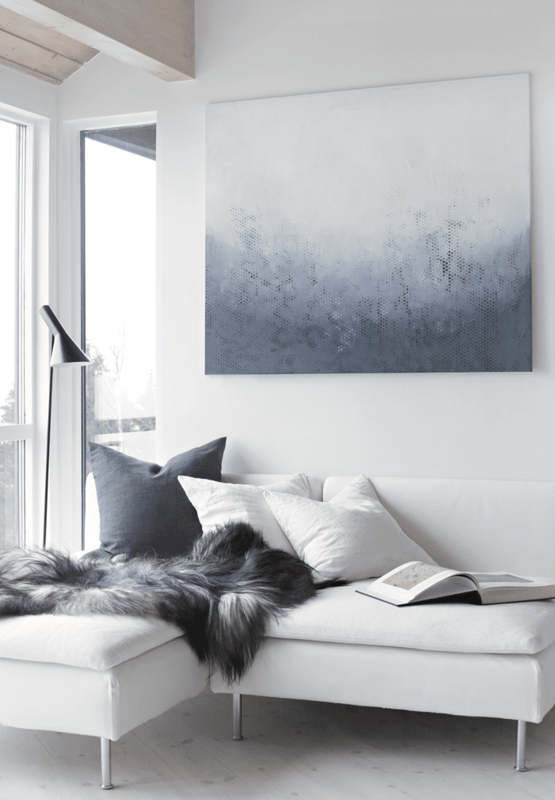 Create lots and lots of layers with throws to achieve a warm and cosy environment! Mix it up with woollies, mohair and faux fur for tactile contrast and interest. 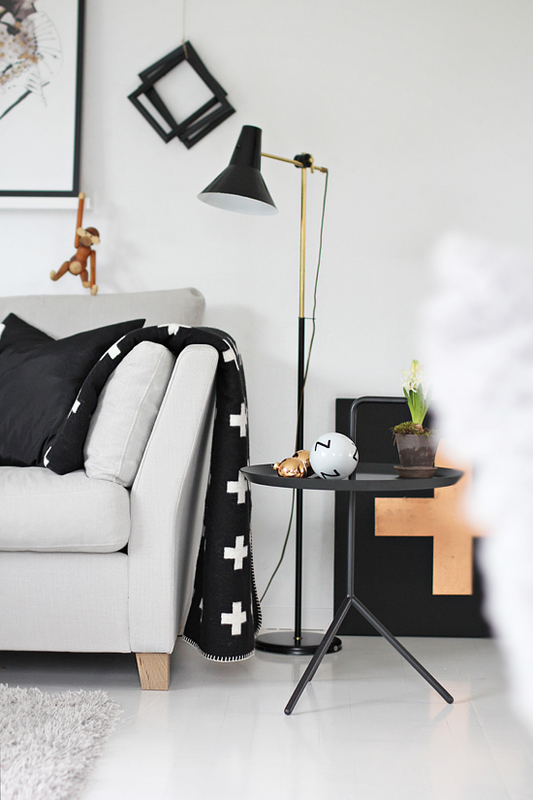 So there you have it...13 gorgeous and stylish ways of draping a throw in the living room. Which is more your style? 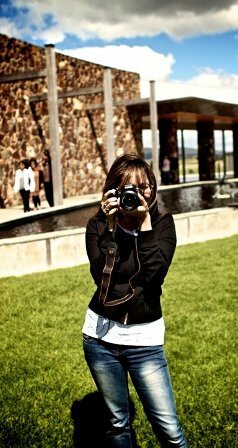 Or do you have another style not featured in our collection here? Share with us...we'd love to know!